Sony has launched all new Sony Xperia E4 Dual in March priced at Rs 12,490 in Black and White colour option. Now Sony has launched it’s 4G variant Sony Xperia E4g Dual on April 17th priced at Rs 13,290 along with Sony Xperia E4g Single SIM. 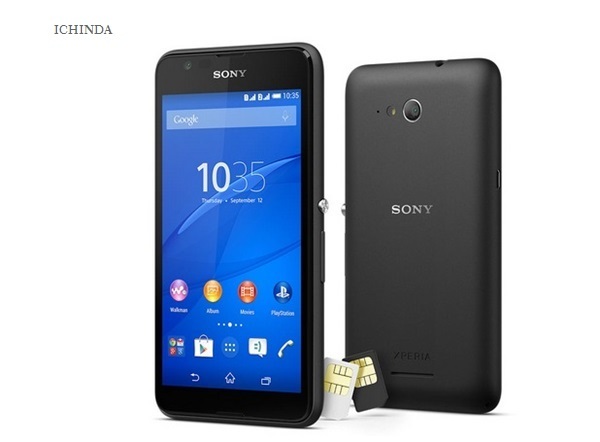 Sony Xperia E4 Dual is listed on Indian website without Availability date. 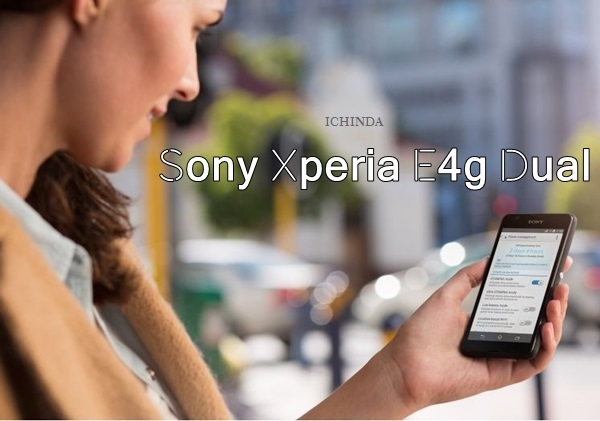 Sony Xperia E4g Dual first unveiled at MWC 2015 in February. The all new Sony Xperia E4g Dual support 4G LTE, Dual-SIM(GSM+WCDMA), Wi-Fi, Bluetooth, USB, GPS and FM Radio will offer you a bigger 4.7-inch qHD IPS LCD (540×960 pixels) display with Corning Gorilla Glass 3 for amazing picture quality and video quality from every angle. Sony Xperia E4g Dual runs on latest Google Android 4.4 kitkat OS and powered by 1.5GHz quad-core MediaTek MT6732 processor with 1GB of RAM and 8GB internal memory and 32GB expandable memory for superior multi-tasking and gaming. Sony Xperia E4g Dual sporting a 5-MP Primary Camera with LED flash and 2-MP secondary camera packed with a 2300mAh battery promising Talk time: up to 13 hours 17 min and Standby time: up to 779 hours with battery Stamina and Ultra Stamina modes measures 133 x 71 x 10.8 mm and weight 135gm. At last Few Honest word, Sony Xperia E4g Dual is the budget choice for budget phone lovers but pricing is too high. What you think? Please be open to give your view.